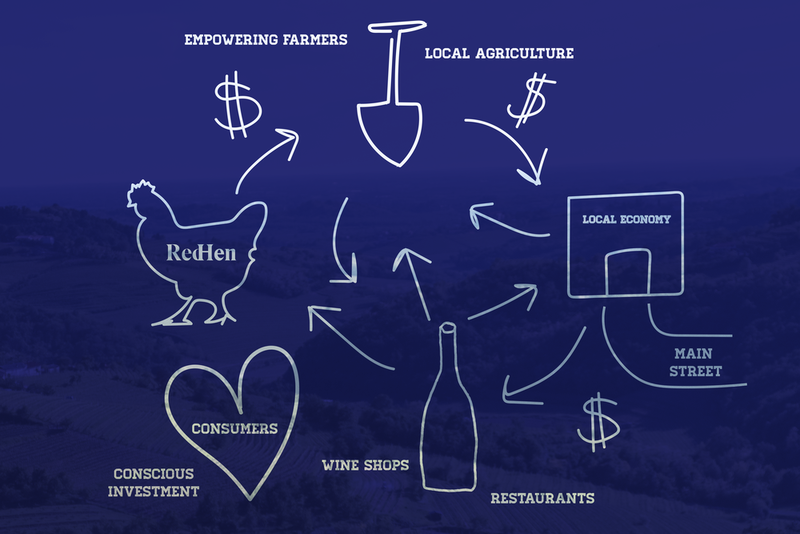 Ren Hen Collective is focused on the well-being of our farmers. Our farmers are not just the people behind our bottles of wine, but friends, collaborators and radical visionaries. With our Farmers First business model, farmer/producers will be the first ones paid instead of the last. This is a radical economic shift that will provide essential support to the most vulnerable people in the wine chain. It will be giving these folks the financial stability necessary to leverage themselves out of debt, empower workers, preserve their cultural heritage, transition to even more sustainable farming practices, and leave prosperous legacies for their communities and children.